Home/Blog/Did you know we also make these chain oilers? At Scottoiler we have been making motorcycle chain oilers for over 30 years and we are proud to be the global leaders in this field. But, did you know that we also have two other businesses that produce chain lubrication systems for Cycling and Industrial applications? What we have found over the years from our extensive Research & Development is that the principles of chain lubrication are much the same in any scenario. The continuous lubrication of the chain with our specially designed lubricants is proven to lead to enhanced performance, extended component life and easier maintenance, ultimately saving time, money and hassle. So a few years ago it seemed like a no brainier for us to start looking at what other settings we could apply our expertise in chain lubrication and cycling seemed like a great fit with all the parallels to motorcycles so we started there. In 2016 we launched our sister brand Flaér, making chain performance systems and bike care products for the cycling market. 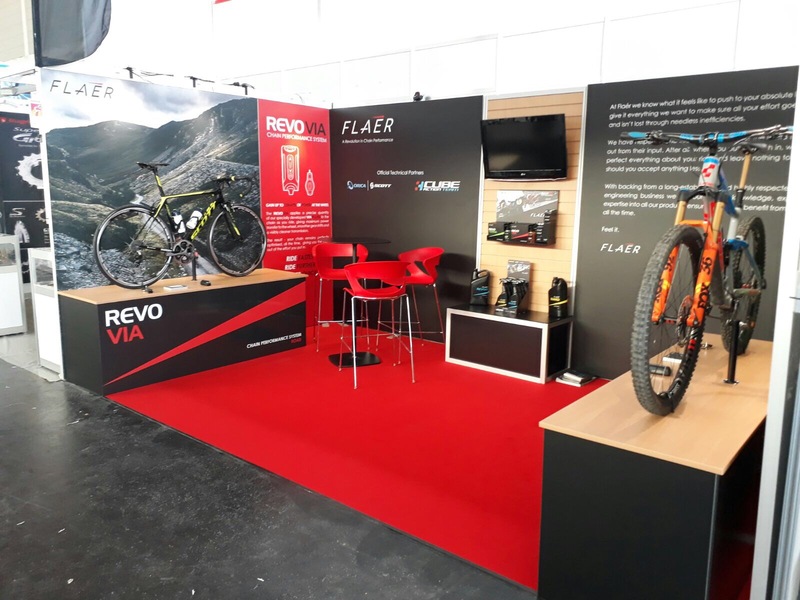 At Flaér we have been on quite a journey since the outset, launching at cycling’s biggest tradeshow, Eurobike, in 2016. Flaér presented the Revo Via, the world’s first chain performance system for Road bikes. Garnering extensive media attention and making a big noise in the market, Flaér secured a Technical Partnership with the Orica-Scott world tour pro-cycling team, based on the performance gains the Revo Via could provide. 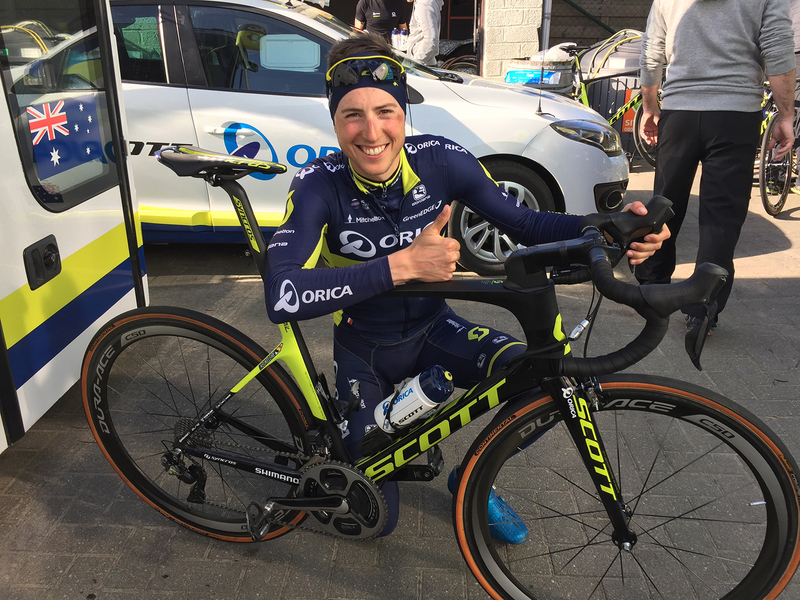 With Orica-Scott the Revo Via powered the teams performance at prestigious world class races including the Tour Down Under, The Tour of Norway, Paris-Roubaix and the Giro d’Italia. 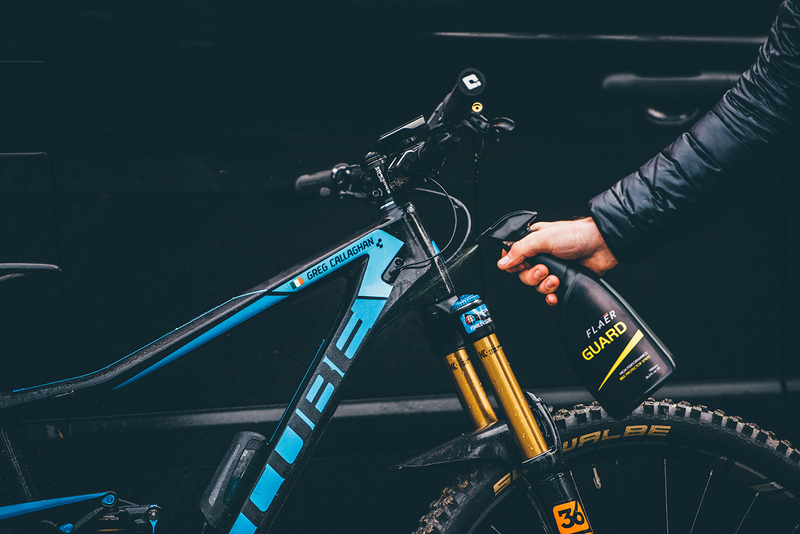 After a successful first year, Flaér’s second year saw the launch of the Revo Terra, a chain lubrication system for Mountain Bikes which was chosen as the Mountain Bike Product of the Year at the International Mountain Biking Awards. This followed another pro cycling team Technical Partnership, this time with the Cube Action Team a leading team in the Enduro World Series. Alongside the core of Chain Performance Systems Flaér has also developed a range of Bike Care products including the award winning pre ride protector Guard and popular post ride cleaner Revive. The two step process they provide to protecting and cleaning your bike is as simple as it is effective. 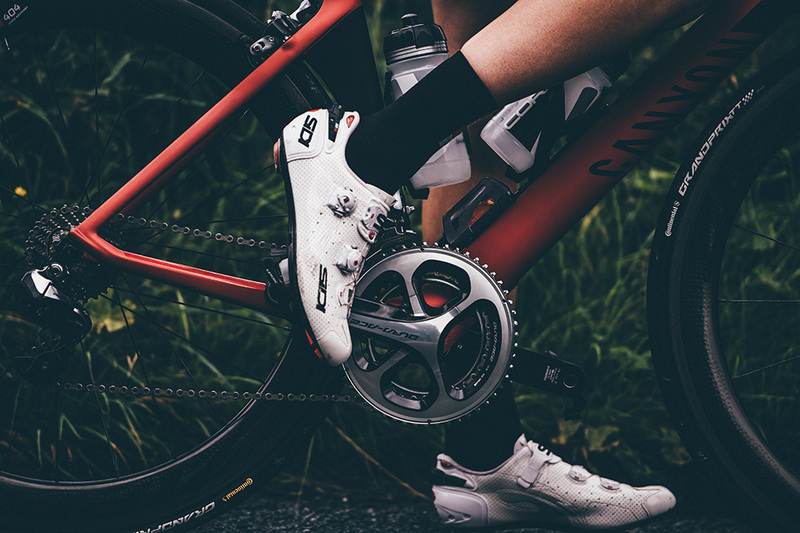 With such a broad range, products from Flaér are appealing to cyclists across all disciplines and at all levels of competition from amateur to elite including within the technically switched on world of triathlon too. So if you ride a Road Bike, Time Trial machine, Mountain Bike, Cyclocross or eBike be sure to check out flaer.com and see how we could help you save time, hassle and money and improve your performance. But cycling is not the only application we have explored for our technology. Over the years we have received numerous enquiries from Scottoiler users asking about utilising our chain lubrication systems for a variety of industrial functions. 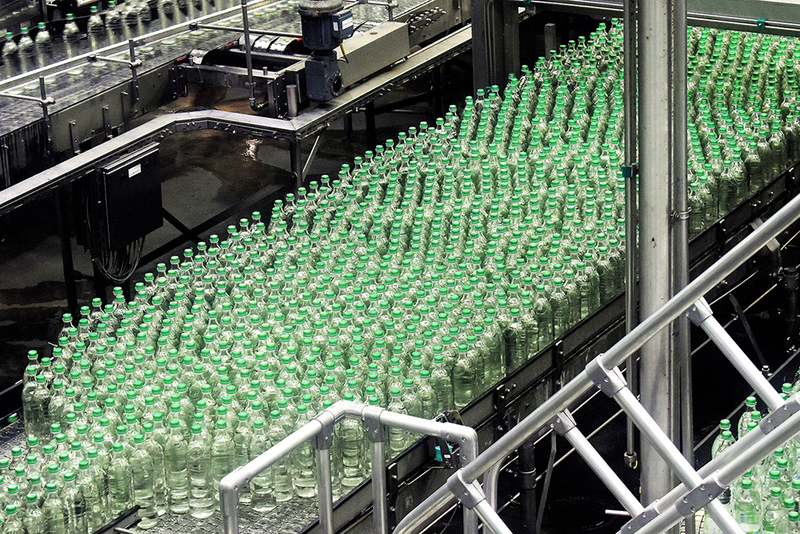 We have received enquiries from around the world from companies operating within the heavy industries through food processing to ski resorts. You name it, if it has an ongoing lubrication need, we can help.